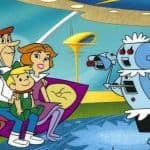 The Jetsons Live Action Series In The Works | Nerd Much? Warner Bros. has decided to begin working on a live-action version of The Jetsons. If you don’t already know, The Jetsons was a popular sitcom from the 60s that ran from 1962 to 1963. Only a year, despite its popularity. The show centered around a family living in a utopia called Orbit City 100 years into the future, about 2062 when the show aired. The city is set in space, where people travel primarily from one building to another in personal spaceships that can fold into a suitcase for easy storage. Originally written by Hanna-Barbera, the new live-action version will be executive produced by Gary Janetti (known mainly for his work on Family Guy). Other executive producers include Robert Zemeckis and Jack Rapke, with Jackie Levine to co-executive produce. No word yet on who will be starring in the show or when it will be released. The new show will also be set 100 years in the future, from when it will be aired. For example, if it aired next year, it would take place in 2118. 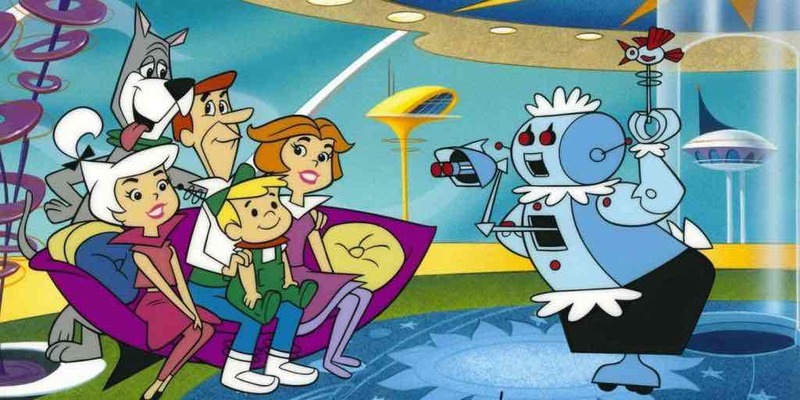 It will certainly be interesting to see how the Jetson family will fit into our 21st century, and if the producers will choose to update the source material or simply redo the original. The Jetsons were certainly a product of their time, reflecting a lot of the social norms at the time. Norms we might consider conservative today, depending on the audience Warner Bros. wants to aim the live-action show towards.